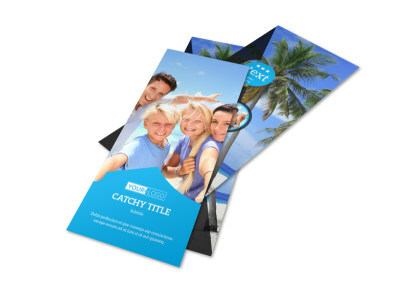 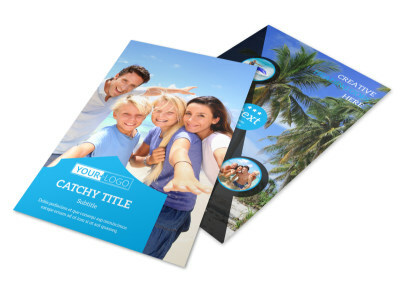 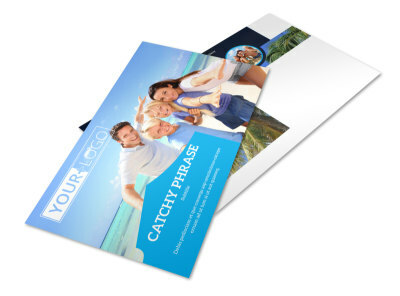 Customize our Getaway Beach Resort Brochure Template and more! 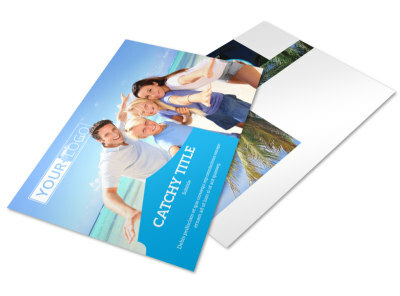 Inspire sun-lovers to pack up and head for the shores with a getaway beach resort brochure showcasing lots of gorgeous, high-res images of your beach resort and detailing all the important info needed to know in order to book a stay there. 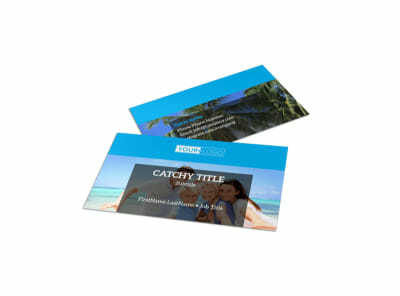 Easily customize a bifold or trifold template using our online editor and personalize your brochure further with a color theme and design elements of your choice. 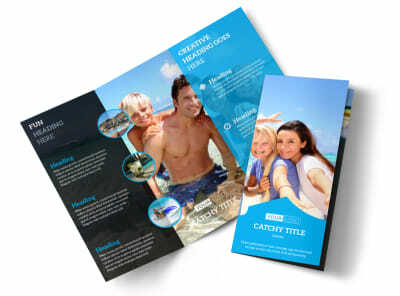 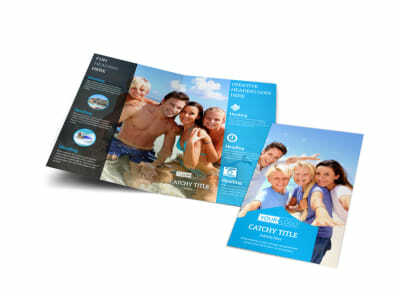 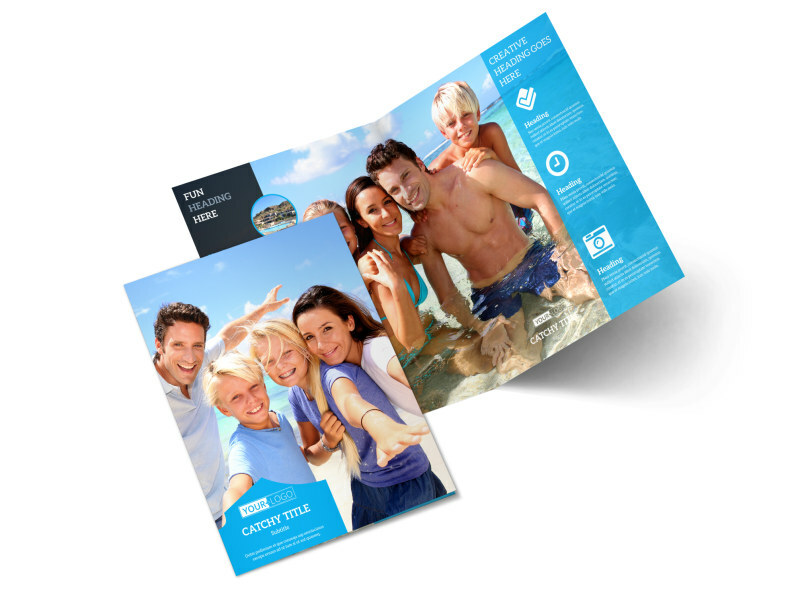 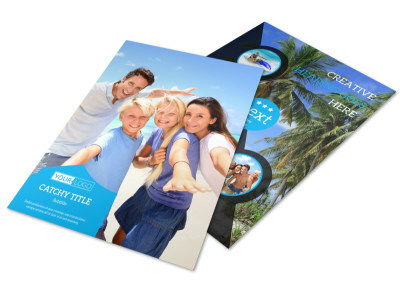 Get started designing your brochure now so you can get back to sunbathing in the sand next to the waves.